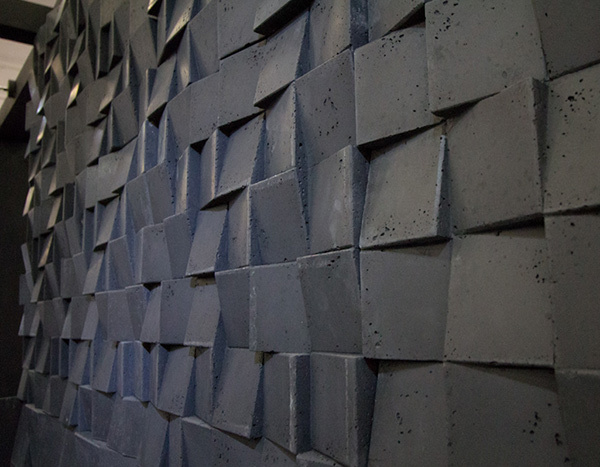 Mewa concrete tiles from Warssawa at 100% Design. 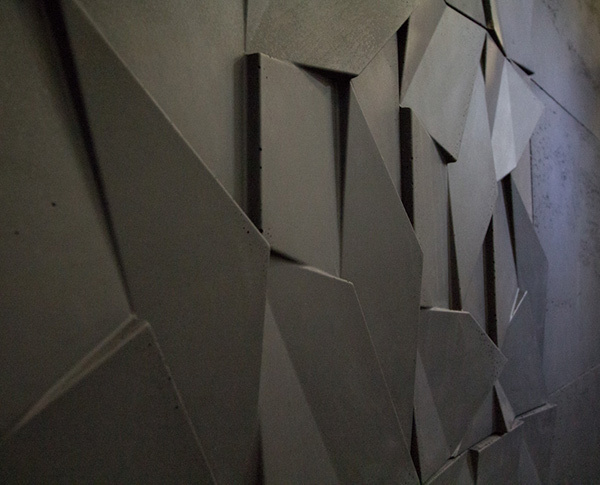 Architectural concrete slabs by VHCT. 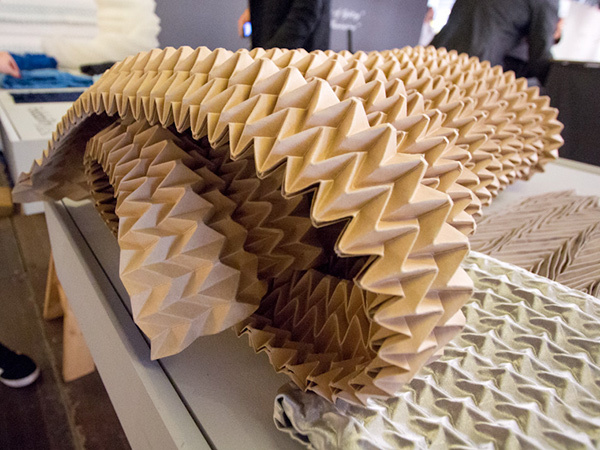 Pattern and texture with Foldability. 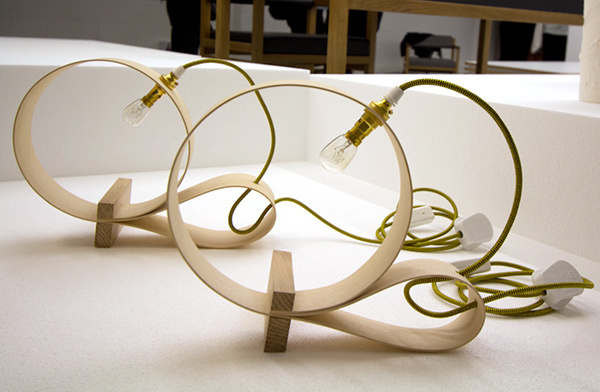 Beautifully bent ash from Yellow Broom’s David Robson and Clare Waddle exhibiting at Scotland: Craft and Design. 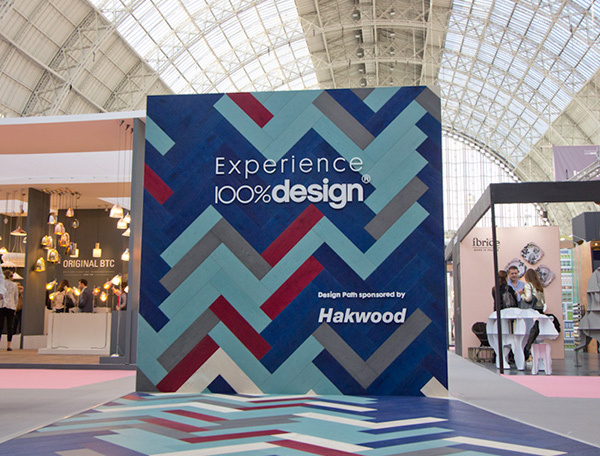 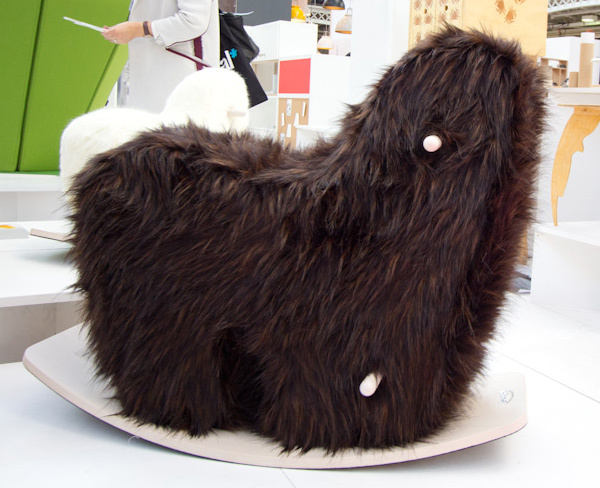 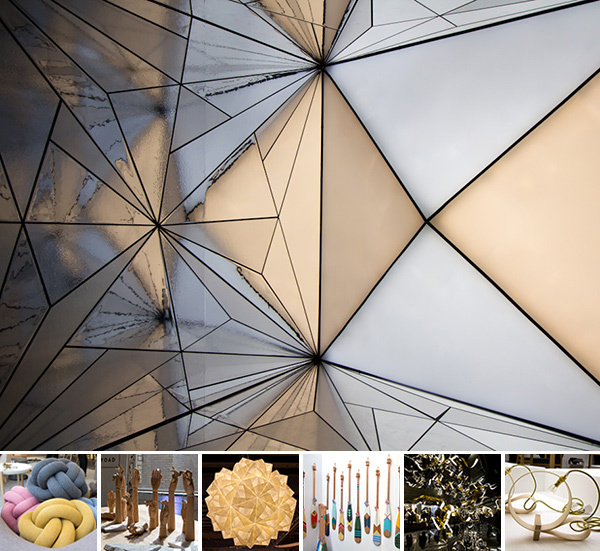 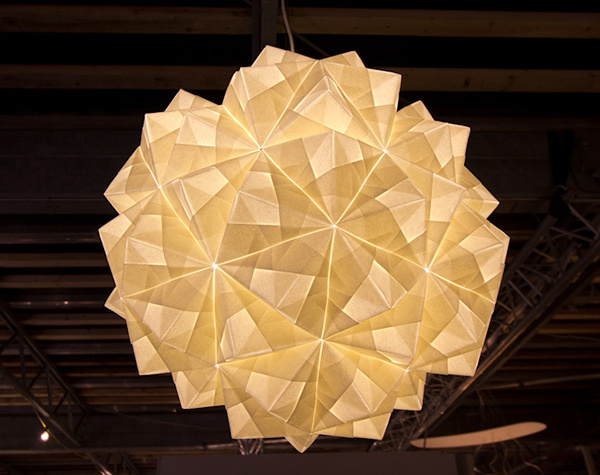 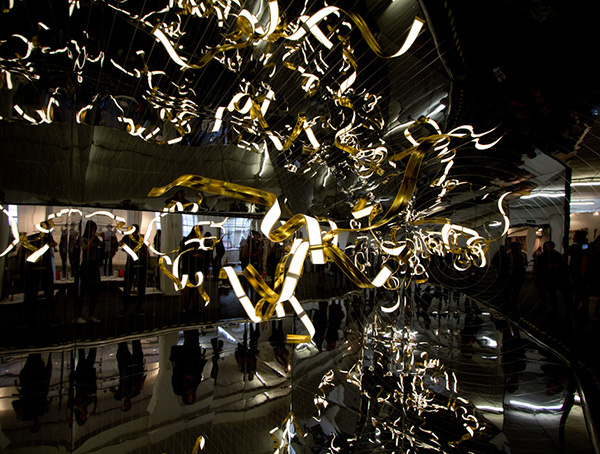 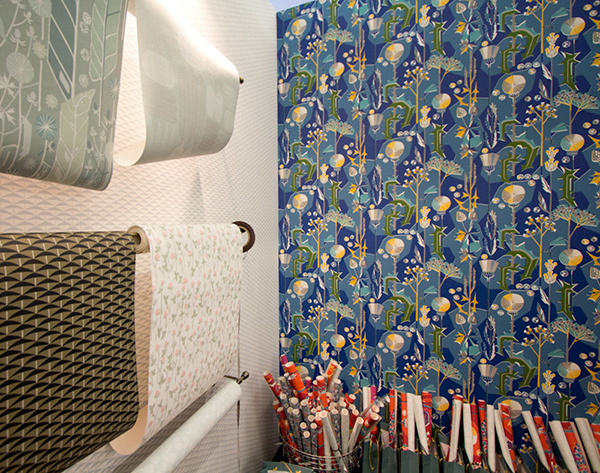 100% Design returned to Olympia this year. 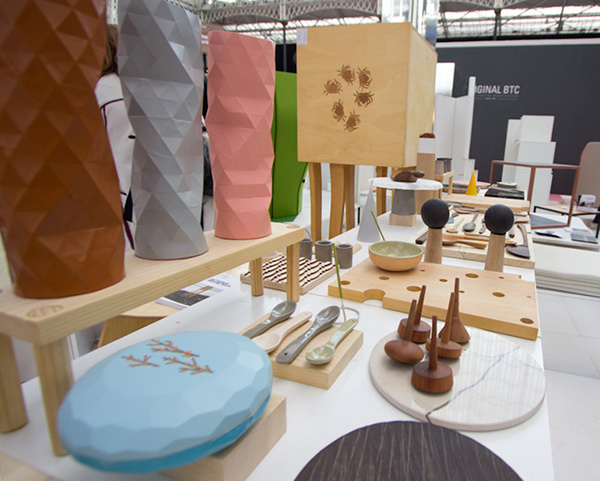 Pieces from Atelje Mali and Dao Wood in Slovenia Design at 100% Design. 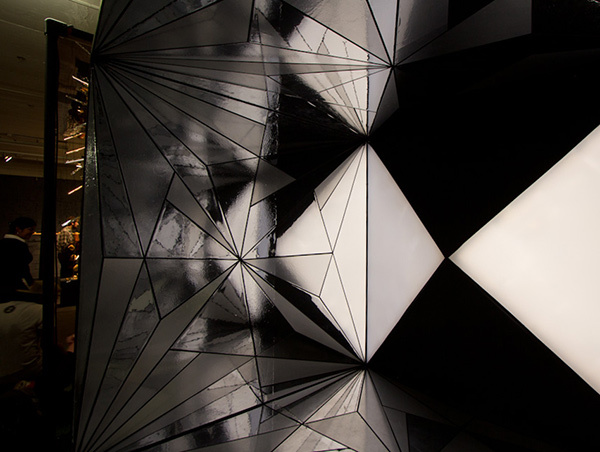 “Maybe the distorted reflection is all I will ever see” by Min Sang Cho, one of three darc night installations from Darc Magazine at Tent London. 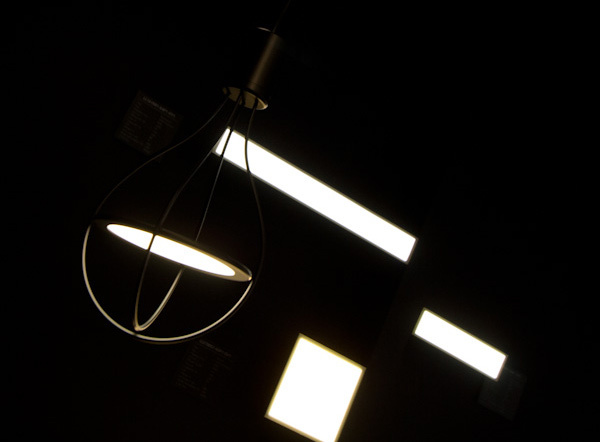 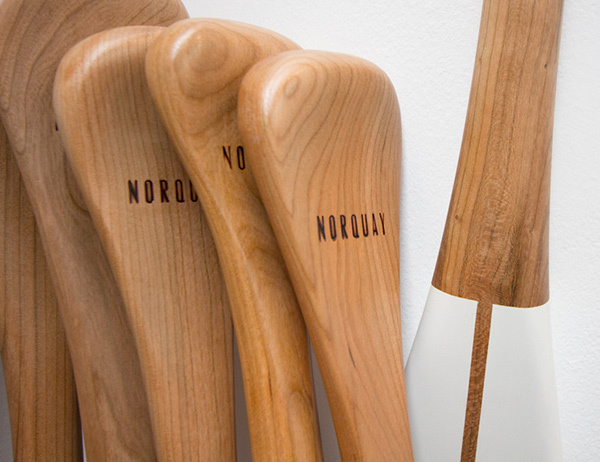 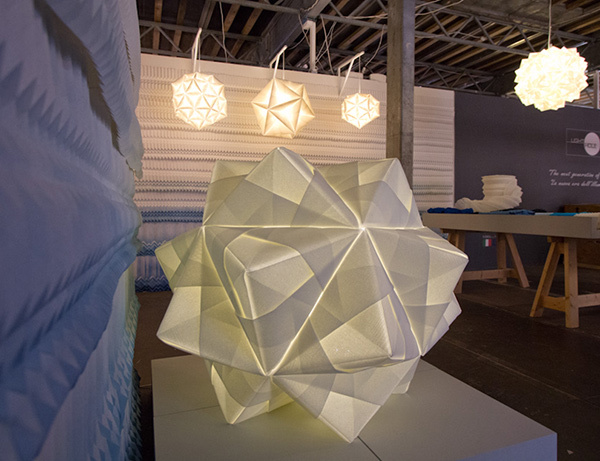 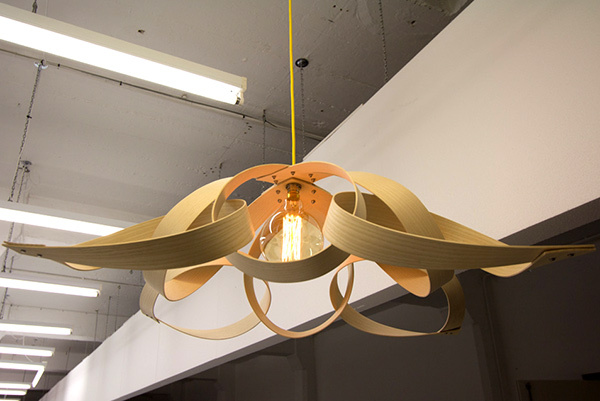 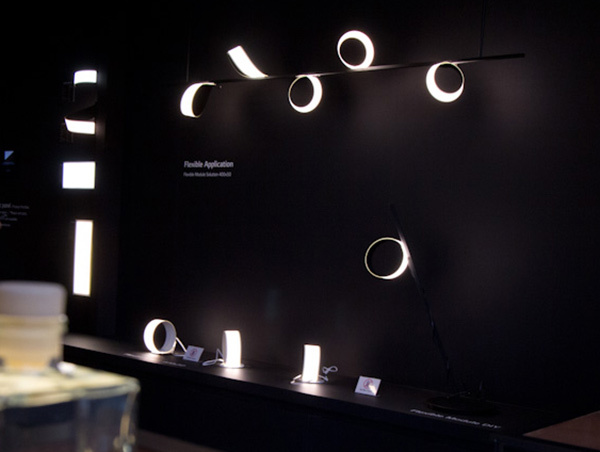 Handcrafted paddles from Norquay Co..
Bendable OLED lighting from LG at 100% Design. 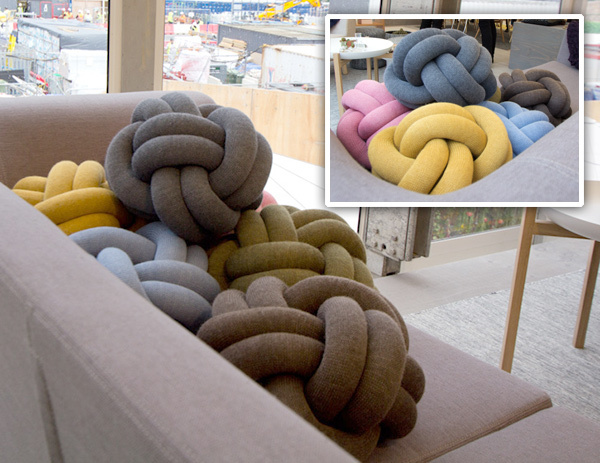 Knitted knot cushions from Ragnhei�ur �sp Sigur�ard�ttir with Design House Stockholm. 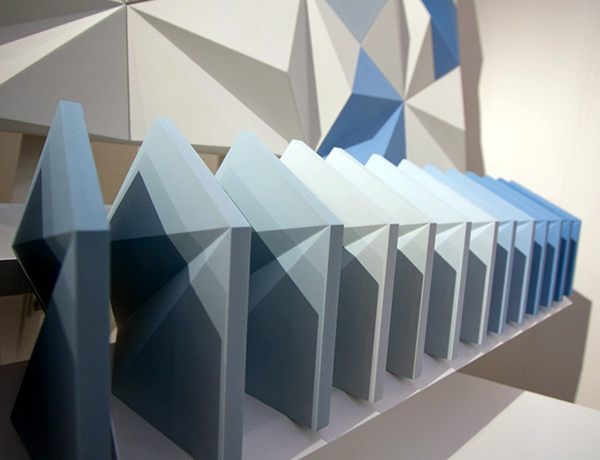 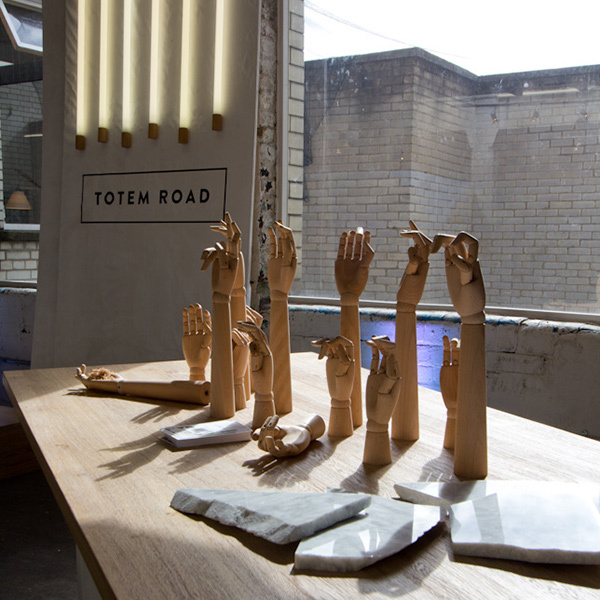 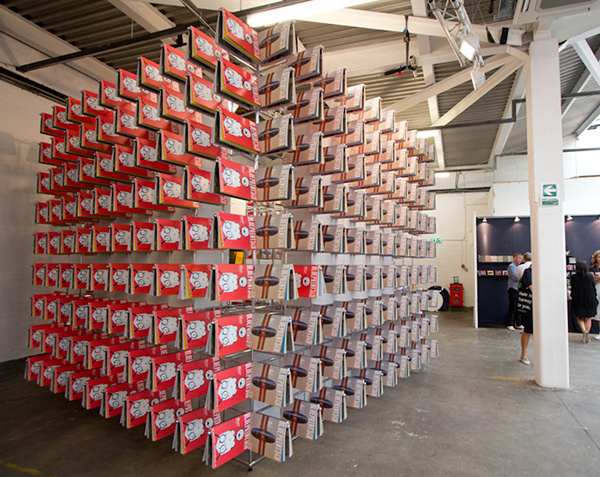 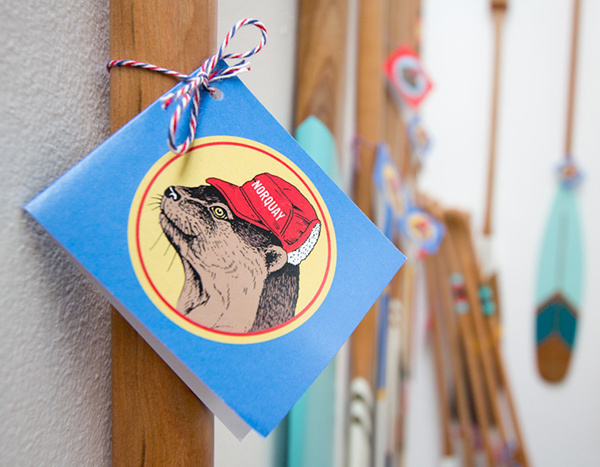 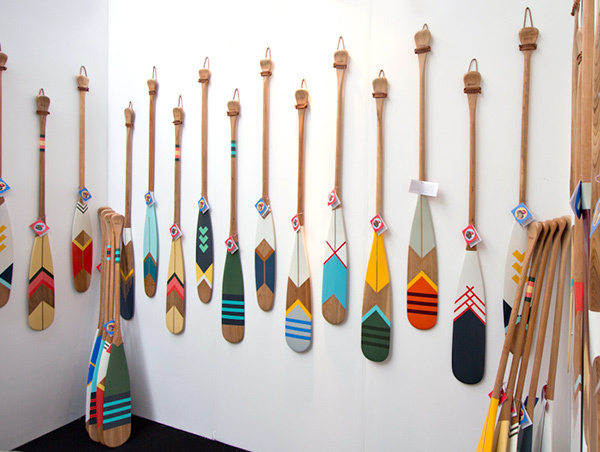 Totem Road at Tent London. 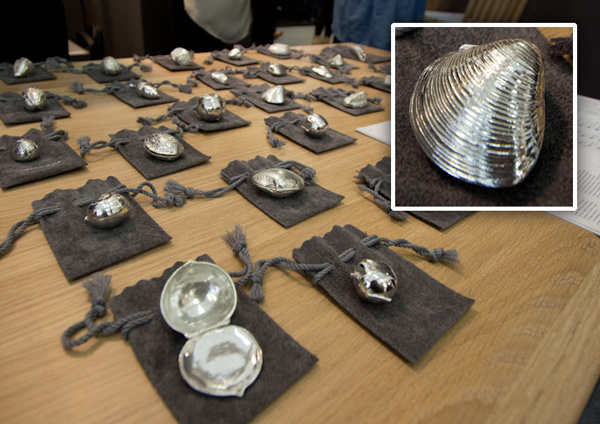 Beautiful silver pill boxes from Leit�o & Irm�o inspired by the sea, land and forest. 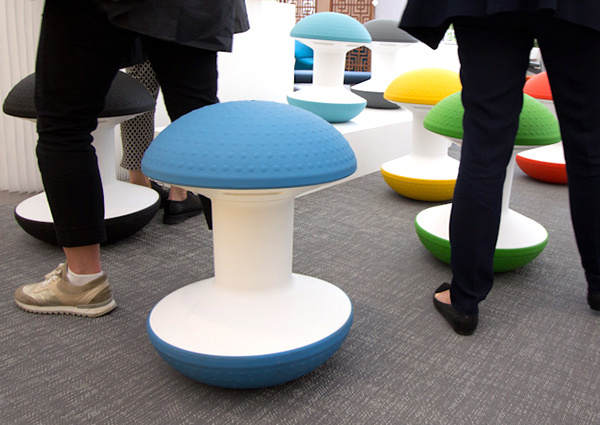 The surprisingly comfy Ballo stool from Humanscale.